When we were kids, we hoped that the second decade of the new millennium would bring us flying cars and a 5th-Element-like scenario when it comes to city traffic, and although this concept isn’t that far-fetched, we at Phoenix Towing are here today to talk about something a bit different and much more safety-related, but equally interesting. Modern cars are packed with high-tech features and neatly useful high-end technology, and the bulk of those handy new inventions are all about finding new ways to make transportation more enjoyable and – more importantly – safer for the driver, passengers and others around you. When it comes to automotive industry, we are all about safety. Most modern car models possess front and/or back collision warning sensors and blind spot detectors, but car companies are now working on side collision prevention systems which will help drivers avoid side collision and help them park more easily. What is also very convenient about this technology is that it should also be able to help drivers detect pedestrians, bicycles and other oncoming vehicles that the driver isn’t able to see, and automatically correct the course, brake or turn in order to avoid an accident. The vehicles that are in this system will be talking to each other and helping one another find optimal routes and prevent accidents. Awesome stuff. Here’s one of the upcoming future car safety features that will be able to save your life on a whole new level! About two years ago, Ford Motor Company introduced a preview of the new technology concept based on sensors that are built-in into the driver’s seatbelt and/or steering wheel, making it possible for the car itself to monitor driver’s vital statistics. This amazingly handy safety system is able to alert you when there’s a chance of heart attack or some other health hazard or emergency, while the car will also pull over by itself and automatically call paramedics. German automotive behemoth – Mercedes-Benz – has come up with a brand new way to utilize the simple yet extremely useful technology behind good old airbags. Namely, this company is trying to provide airbags with a more active role in car safety by using them to help vehicles stop more quickly and more efficiently when the accident is about to occur. This new type of airbag (that has a friction coating on them) is placed underneath the vehicle and can deploy thus helping the car stop almost instantly, avoiding the crash. Of course, these airbags would go off only if the crash sensors decide that an impact is imminent. It is estimated that this new friction airbag system can, in fact, double the vehicle’s stopping power. 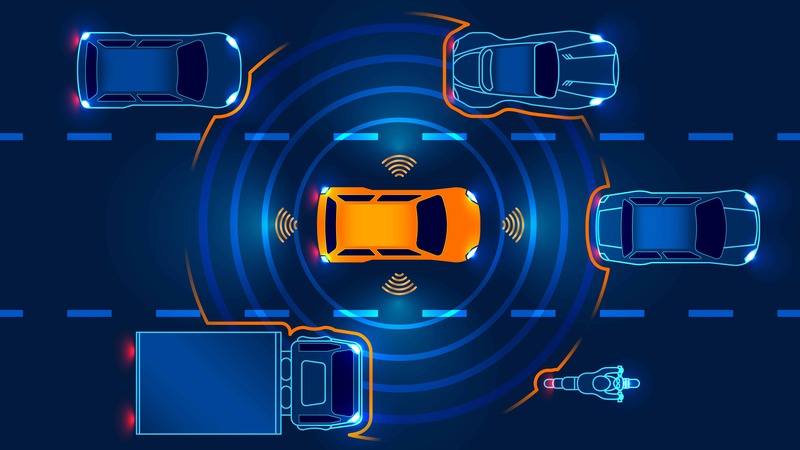 In a potentially scary Skynet-type of scenario, this new driver override system will give vehicles the ability to completely exclude the driver from the equation and take full control of your car should it determine the accident is imminent. 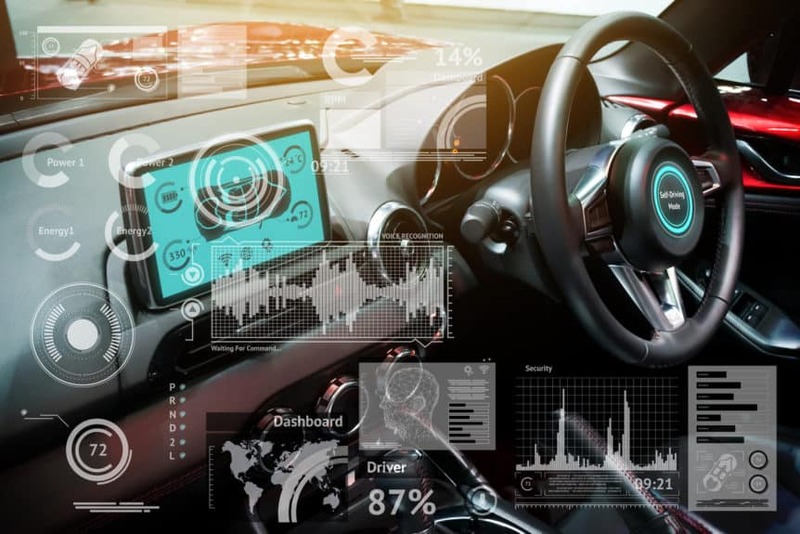 This advanced autonomous technology is perhaps the most radical one among future car safety features we can expect in near future, and according to some estimates, by the year 2020 most cars will have this technology built in. Let us remind you that, should you experience any troubles with your car and you find yourself in need of towing services, we at Phoenix Towing offer quick towing services you can trust!